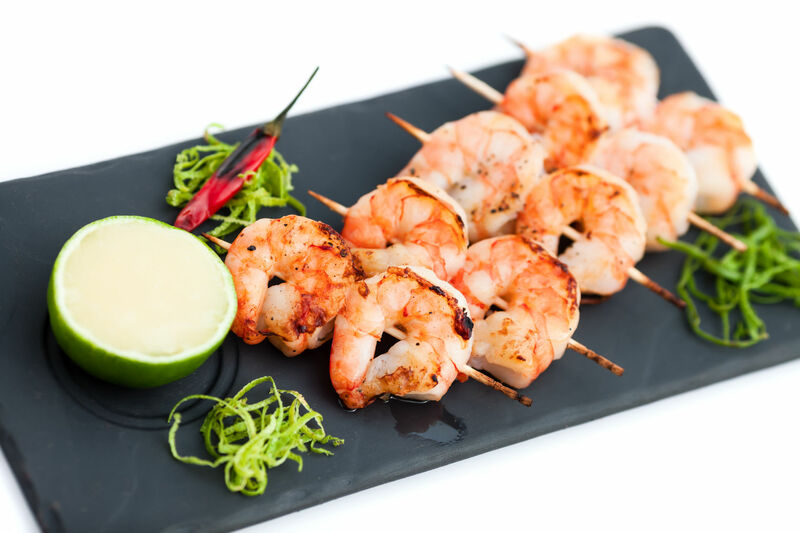 Shrimp has a mild and sweet taste with a firm texture. 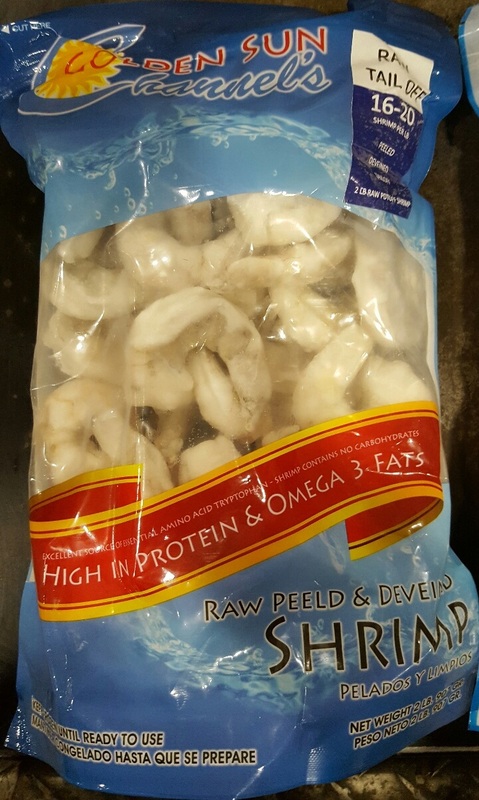 Channel Seafoods International offers frozen, raw, P&D tail-off shrimp in excellent condition. 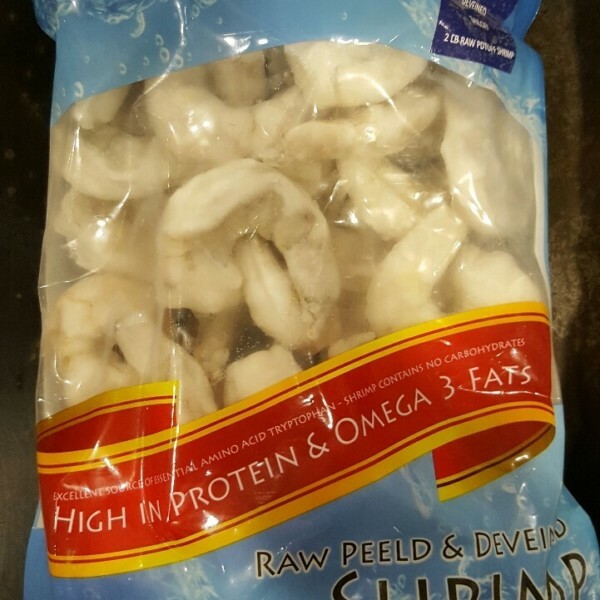 Our shrimp products are individually quick frozen (IQF) and are packed in retail ready bags. 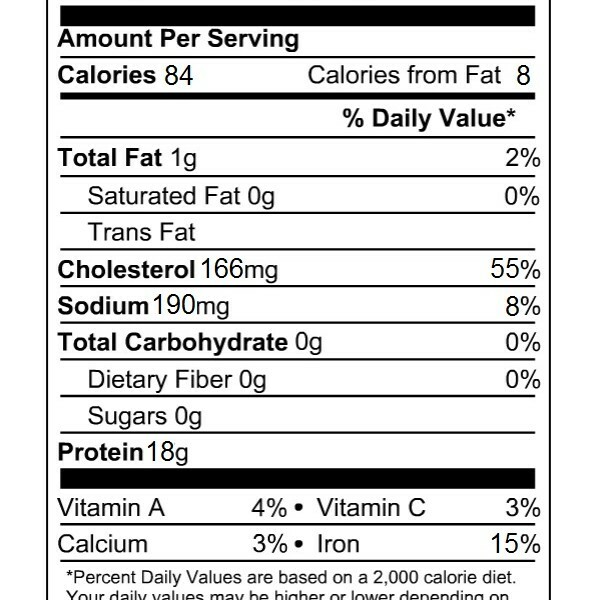 The seasonality is year-round. 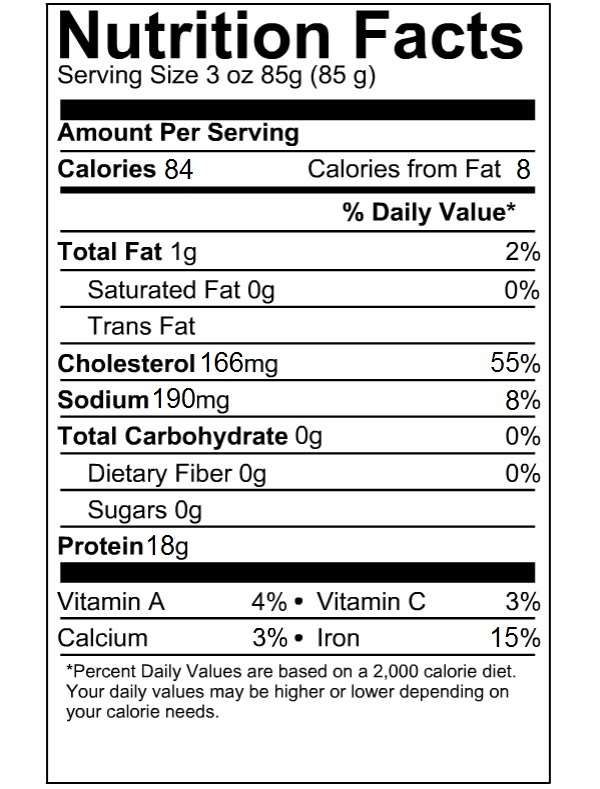 It is farm-raised with a cultivated method. 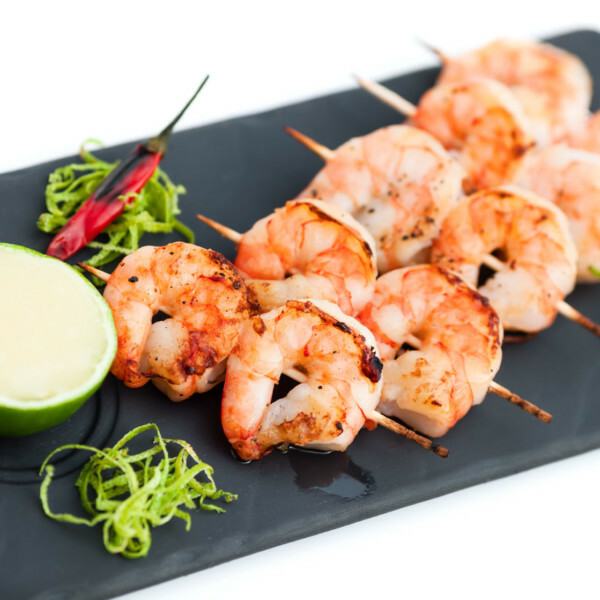 There are a variety of cooking methods for shrimp: boiling, grilling, or sautéing.